Elegance, simplicity & provenance- our new menus! Home > Dundas Castle > Elegance, simplicity & provenance- our new menus! 28 Mar Elegance, simplicity & provenance- our new menus! 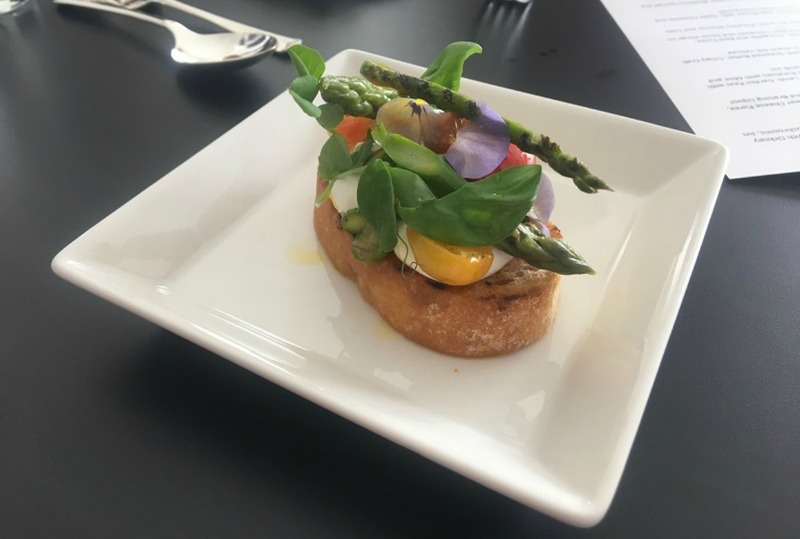 Spring is most definitely in the air, and along with the new flowers popping up all over the Dundas estate, fresh new menus from Prestige Venues & Events have arrived. 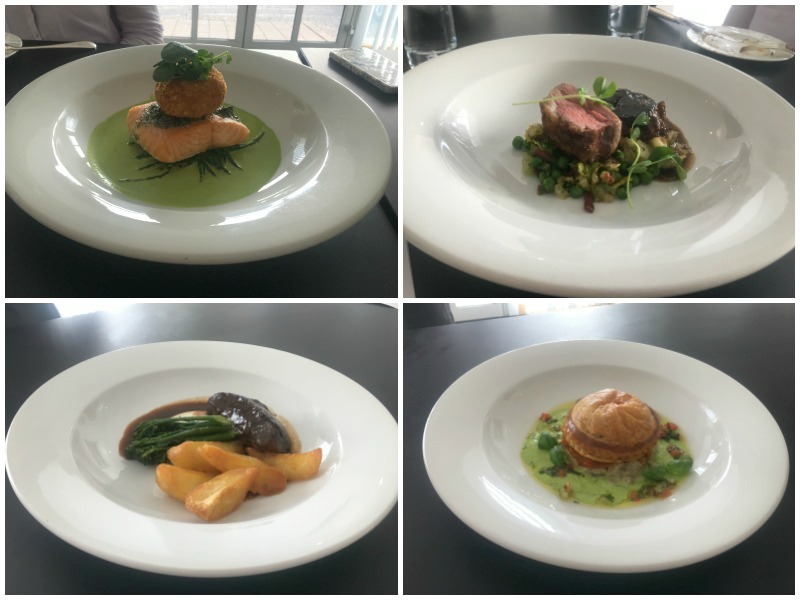 On a glorious sunny afternoon we were lucky enough to head down to the Prestige office in South Queensferry, a convenient 5 minute drive from us at the Castle, to sample some of the delicious dishes that will be available in the year ahead. 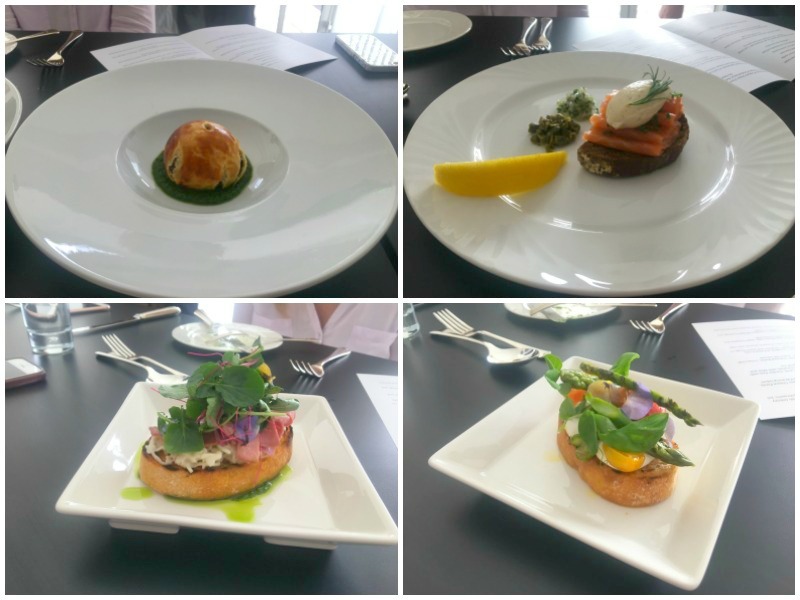 Head chef Tom Beauchamp introduced the tasting, and explained that there was a strong focus on freshness, elegance and simplicity in the new menus. Provenance and using local suppliers is of upmost importance, as is the ability to consistently deliver these dishes at every event. 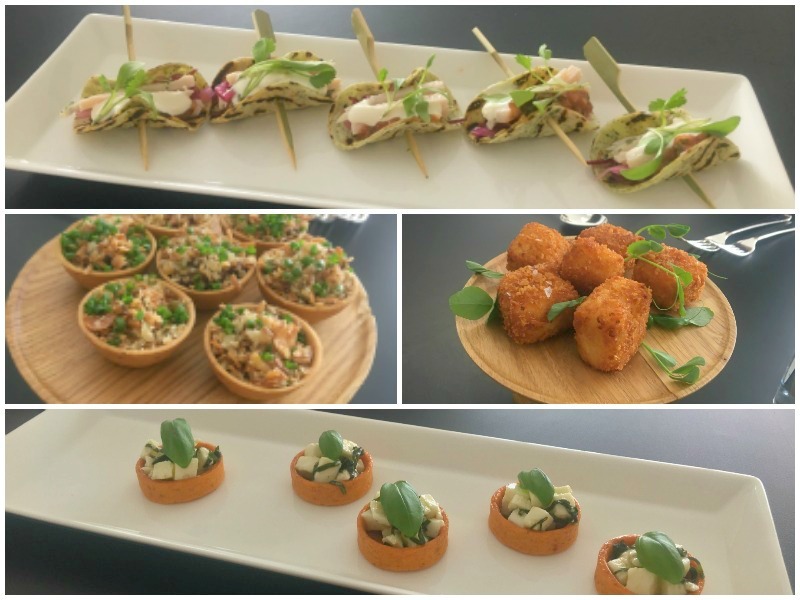 To start with we enjoyed a selection of canapes, some created fresh in front of us by chef Lenke. Following this we enjoyed a range of amazing starters- a firm favourite of which was the innovative approach to a haggis dish. Tom created a delicious savoury brioche filled with haggis- with a vegetarian haggis option available also. From the amazing range of main courses we tasted, the team loved the featherblade of beef. The meat is slow cooked for 8 hours which certainly shows in the flavour and texture. After such an amazing menu with such a range of dishes, we weren’t sure we could fit anything else in. But that all changed when we saw the desserts! The white chocolate mousse was so delicious, and the violet ice cream went perfectly. 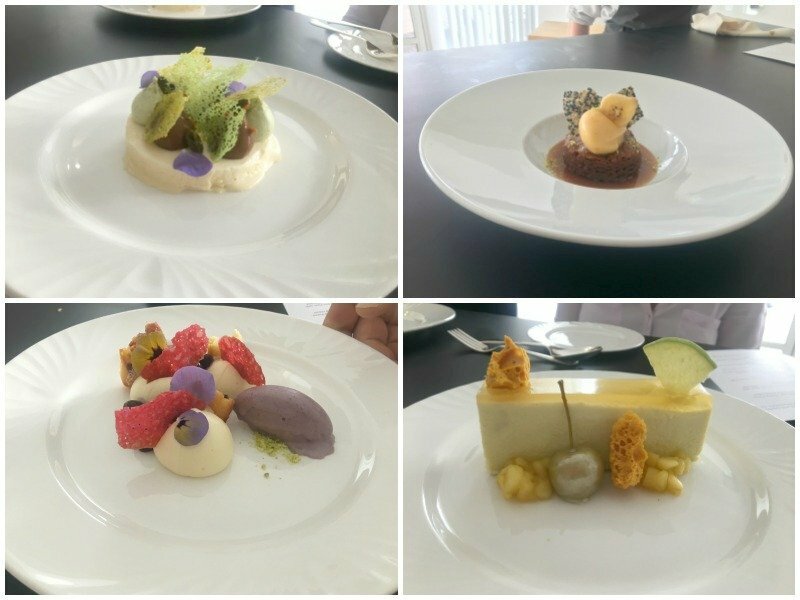 The above dishes are just a selection of the full new menus Prestige Venues and Events will be offering at Dundas in the coming year. And of course they are always happy to create bespoke options as well. We can’t wait to see some of these options heading out of the kitchen at events!